While the emphasis is given to Nuclear Safety, the controlling phenomena of steam/vapor explosion are also relevant to chemical process safety and foundry operational safety assessments. 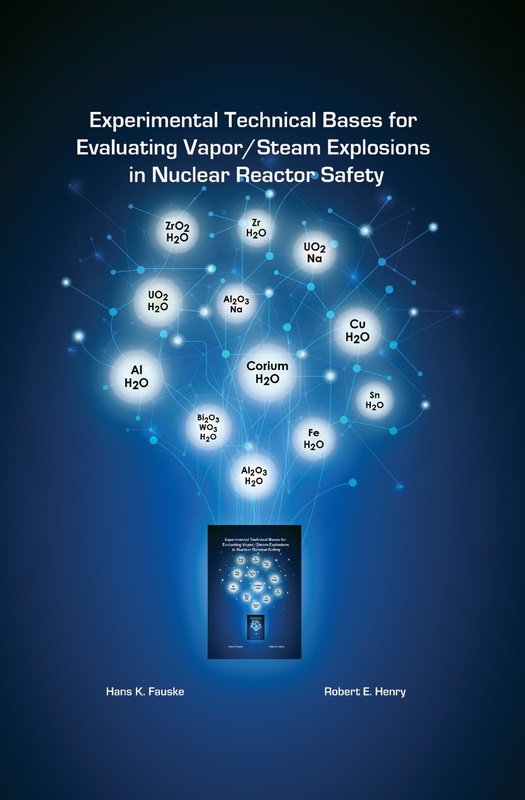 The book is authored by foremost leaders in nuclear and chemical process safety, Drs Hans K. Fauske, Regent Advisor/Founder and Robert E. Henry, Original Founding Partner (retired), Fauske & Associates, LLC (FAI). 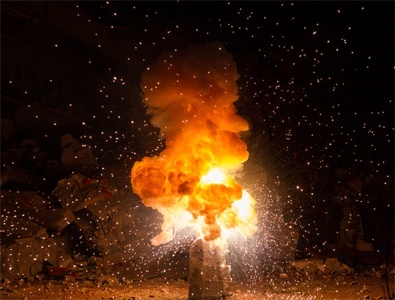 Vapor/steam explosions are important considerations for a safety assessment where a high temperature molten mass could contact a liquid coolant. It is essential that these potential accident conditions are evaluated in a manner consistent with the available experimental technical bases. This book provides a common reference for the extensive experimental data base that has been accumulated due to the substantial works of industrial, national, and university laboratories throughout the world, to help all studies include the total experimental data base as well as that which directly relates to the molten materials and coolant of interest. In addition, it provides a common reference so that such evaluations can either reference this book, or consult the references given within to find the sources where further details can be obtained when needed. Lastly, the measured energy releases for key experiments are compared with straightforward bounding calculations that can be used to facilitate discussions between reactor designers, utilities, and regulatory agencies. Hans K. Fauske, D.Sc., is Emeritus President and Regent Advisor of Fauske & Associates, Inc., a wholly owned subsidiary of Westinghouse Electric Company. Since leaving Argonne National Laboratory in 1980 where he served as the first Director of the DOE Fast Reactor Safety Technology Management Center and was generally considered to be the leading world authority on fast breeder reactor safety, he has been involved in projects covering a wide range of safety issues in the nuclear power and chemical process industries. He served as Senior Consultant to the Industry Degraded Core Rulemaking program (IDCOR) which resulted in the MAAP computer models for analyzing severe accidents in commercial nuclear power plants being used worldwide, and as Senior Technical Advisor to the Clinch River Breeder Project with overall responsibility for the severe accident energetics assessment which contribute to successful licensing of the U.S. advanced sodium-cooled fast breeder reactor design. 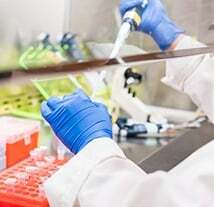 He also provided overall technical direction for the AIChE Design Institute for Emergency Relief Systems (DIERS), funded by 28 chemical firms in the U.S. and abroad, which led to state-of-the-art methodology and laboratory tools for characterizing chemical systems and designing relief systems for storage and process equipment worldwide. In the nineties, he produced resolution of chemical vulnerabilities in the U.S. Hanford high-level waste tanks supporting Containment-In-Place as a long terms alternative, with potential savings of many billions of dollars. Dr. Fauske has published more than 200 scientific articles and holds numerous patents in the areas of nuclear and chemical process safety. He was a member of the editorial boards of the Journal of Loss Prevention in the Process Industries and the International Journal of Multi-Phase Flow, and is currently serving as a member of the editorial board of AIChE Progress Safety Process Journal. He has taught at several universities in the U.S.A. and abroad and served as the sixth BASF Renowned Scientist Lecturer from 1989 to 1990. He is a fellow of both the American Nuclear Society and the American Institute of Chemical Engineers. In 1975, he became the first person in the field of nuclear reactor technology to receive the University of Chicago Medal for Distinguished Performance at Argonne National Laboratory. In 1982, he became the third recipient of the Tommy Thompson Award, the highest honor that the American Nuclear Society bestows in the field of reactor safety. In 1991, he received the ANS Thermal-Hydraulics Division Technical Achievement Award, in 1992 the prestigious AIChE Donald Q. Kern Award for his significant contributions in the area of nuclear and chemical process safety, and in 1996 the AIChE Robert E. Wilson Award in Nuclear Chemical Engineering for his leadership and contributions in developing methods to help assure safety in the nuclear power and chemical process industries. In 2004, he received the Outstanding Achievement Award, from the University of Minnesota, for demonstrating outstanding achievements in his field on an international level, and in 2012 became the recipient of ANS George C. Laurence Pioneering Award for Nuclear Safety in recognition of his lifetime of pioneering contributions towards the enhancement of nuclear safety. Dr. Robert E. Henry is an Emeritus Senior Vice President, Regent Consultant and co-founder of FAI which was started in 1980. 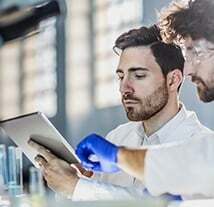 In this position, he has been responsible for developing the understanding of pressurized and boiling light water reactors during severe accident conditions. This knowledge base has been integrated into a large system code called MAAP (Modular Accident Analysis Program). 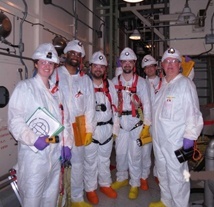 MAAP has gained widespread acceptance in the domestic and foreign nuclear industry. This computer code models such phenomena as when core damage would (and would not) occur, core overheating, hydrogen formation, distribution, and combustion within the containment, debris distribution, debris bed coolability, challenges to reactor vessel integrity, core-concrete attack, fission product release, transport and deposition, etc. 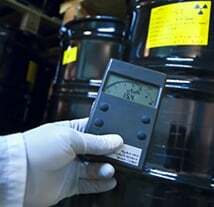 He was a member of the EPRI (industry) team that assessed the reactor behavior following the Three Mile Island - Unit 2 accident and he was also one of the Industry Representatives in the U.S. delegation to IAEA /Vienna to evaluate the Russian interpretation of the Chernobyl Unit 4 accident. In addition he has served on NRC review panels to evaluate ongoing research. As a result of his experience, Dr. Henry was chosen to author the EPRI Technical Basis Report for supporting the development of Severe Accident Management Guidelines for all four U.S. reactor types. Dr. Henry’s areas of expertise are severe accidents, two-phase flow and boiling heat transfer as well as waterhammer phenomena. In particular, he, along with Dr. Fauske, authored the Henry-Fauske two-phase critical flow model which has been used to analyze the blowdown behaviors for nuclear plants in all of the nuclear power countries. Previously Dr. Henry held a number of responsible research and development positions at Argonne National Laboratory (ANL) from 1969 to 1980 including Associate Director of the Reactor Analysis and Safety Division. Dr. Henry has published more than 150 articles in the areas of nuclear safety and engineering and has authored, or co-authored six U.S. patents as well as a book on the accident management lessons from the TMI-2 accident. He is a member of the American Nuclear Society and in 1985, he received the Tommy Thompson Award: the highest honor the American Nuclear Society gives in the field of reactor safety. Dr. Henry also received an Award for Outstanding Engineering Accomplishment from the College of Engineering, University of Notre Dame, in 1990.